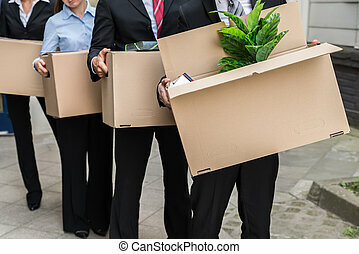 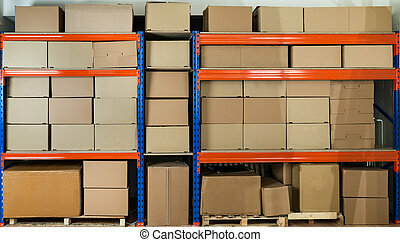 Couple packing cardboard boxes. 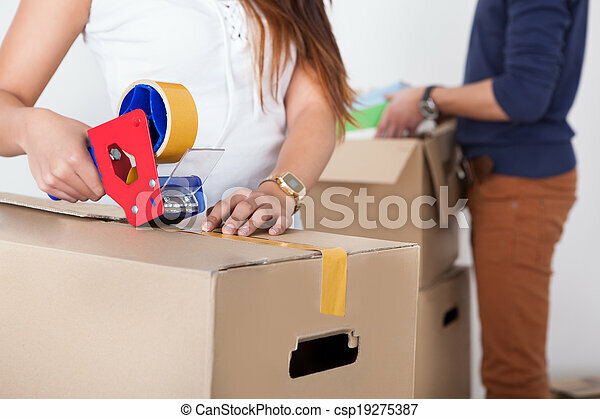 Close-up view of woman packing cardboard box with man standing in background at home. 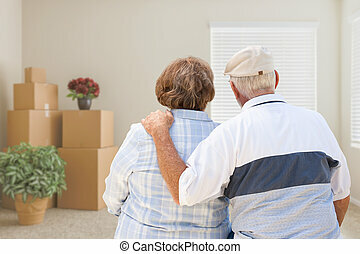 Senior Couple Facing Empty Room with Packed Moving Boxes and Potted Plants. 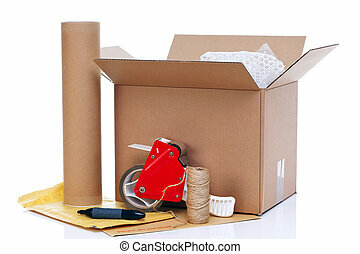 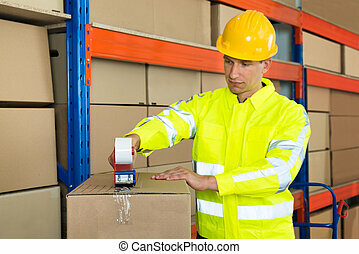 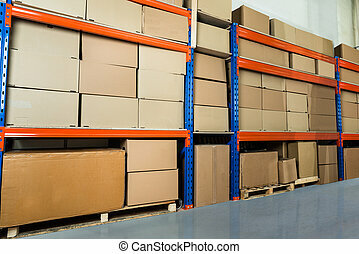 Photo of packaging items isolated on a white background. 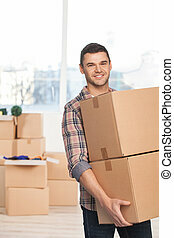 Family, parents, son and daughter, unpacking boxes and moving into a new home. 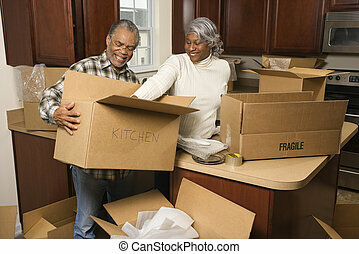 African American family, parents and son, unpacking boxes and moving into a new home, The adults are unpacking crockery, the child is unpacking a toy airplane.